Our featured guest is Valeisha Butterfield-Jones, a happily married wife, proud mama and BOSS lady! She’s worked alongside President Obama and Russell Simmons and is an authentic basketball wife! 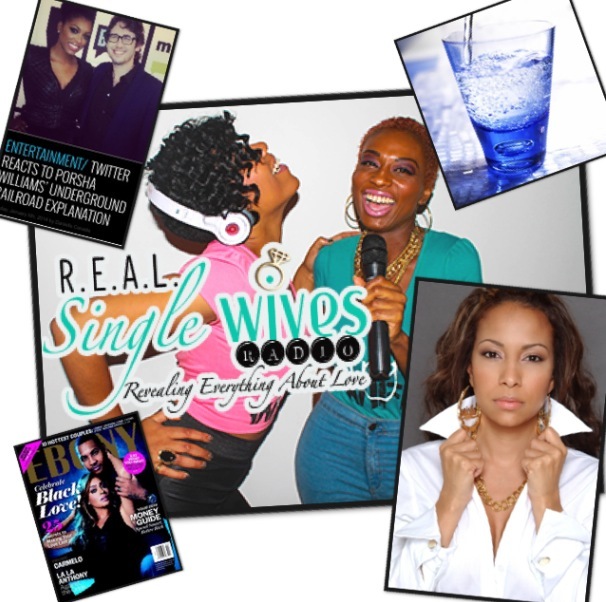 She will share her secrets to work/life balance and help the Single Wives prepare for love! Plus, Diamonde Williamnson will be in the studio to share details on her Women Empowerment organization Pledge to be Bella! At 6:45, Holistic Practitioner Jerri Evans dishes on Alkaline Water in our Health Hot Topics! We’re also discussing the latest in Entertainment news, you won’t want to miss V’s Juice!! !